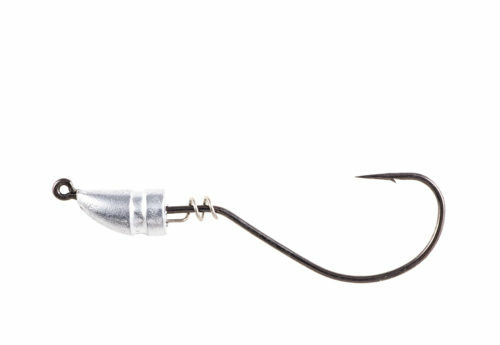 Super slider design makes these ideal for Slider Rig'n and Texas Rig'n. 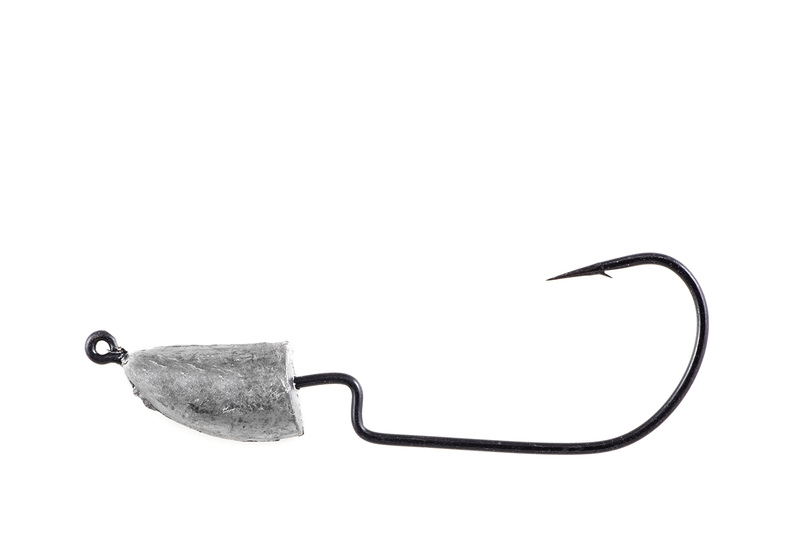 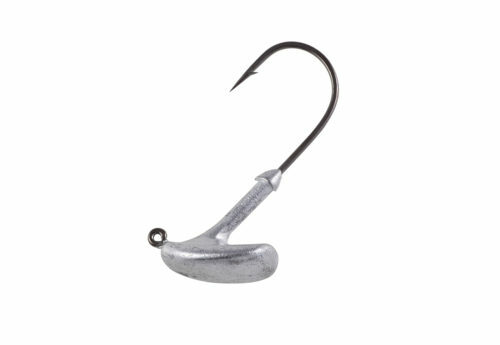 Light wire 1/0 hook features 90° bend shoulder, Super Needle Point and black matte finish. Size Choose an option1/16 oz.1/8 oz.3/16 oz.